It's time to sow seeds, freshen up and nurture our fairy gardens. 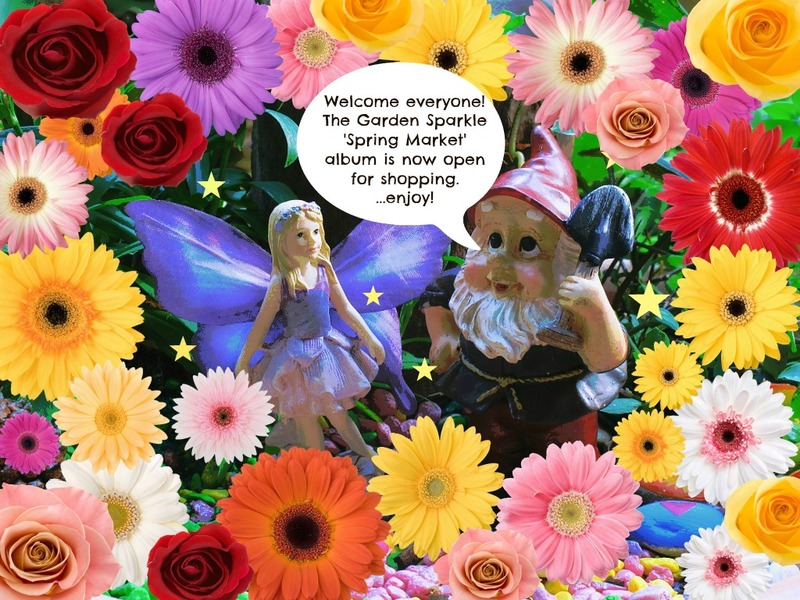 So be sure to stop by our Spring Market album today at 4pm (QLD time) to pick up some delightfully enchanting treats. The album will be open all week.